If you live in a warm area, you’re probably thinking of sprucing up your outdoor space, especially your hard-scape. Often, the design of the hard-scape is just as fundamental as the house itself. These spaces can include a deck, a courtyard or an entry sidewalk leading to a series of experiences leading up to the front door, or something as essential as a driveway. In the past, rainwater couldn’t seep into ground through these hard surfaces. But times have changed and people are more eco-conscious than ever. Nowadays a selection of hard-scape applications exists that provide both the stability of a flat surface and permeability that aids rainwater to pass through the ground below. One good example is a porous paving. We’ve said it before and we’ll say it again: porous paving is the solution to pollution, flooding, and preservation orders on trees. If only for these reasons, it has become more of a necessity than an option. 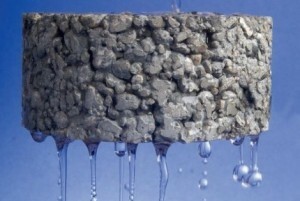 Thanks to permeable surfaces, we’ve found an alternative to smelly asphalt and boring concrete. Porous surfaces come in a variety of styles that range from gravel and pervious concrete to interlocking “grasscrete” pavers. Different stones colors and sizes are available to fit all kinds of landscape. A Solution to Heat of Florida and its effects. 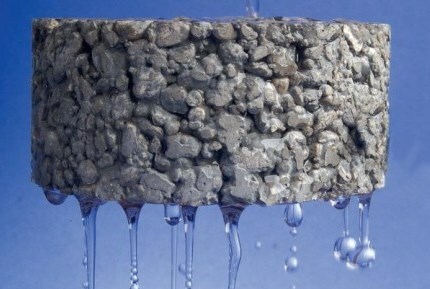 As water soaks into the ground, the temperature of the permeable surface will be cooler than of hard surface. You can also benefit from using light colors, which will aid in reflecting heat from the sun to regulate local ambient temperature. The result: enhanced air quality and health of local vegetation. When sourcing your providers, make sure they are dedicated to these permeable paving systems and meet council requirements to control the quality of waterways and minimize water runoff and flooding.